Are SFP modules universal? The Small Form-Factor Pluggables are made according to international standards that are accepted by the IT industry. A small number of specialized companies (like Avago, Finisar, Agilent,…) manufacture all these different types of SFP. Official & Cisco compatible SFP modules: identical? These SFP vendors produce electrical SFPs and optical transceivers that are then labelled with the IT manufacturers’ brands. In fact, these small devices differ only in the label bearing the manufacturer&apos;s name. Some, such as Cisco®, HP® and Juniper®, even ask these companies to code them so that only their transceivers are recognised in their SFP ports. For these companies, the SFP module price is a source of considerable revenue because they do not hesitate to multiply the purchase price by a factor in between 25 and 50. This is therefore an easy way to massively improve their margins. After comparing the companies present on the market, A.N.S. has selected FAIROPTICS, a brand of compatible SFPs. 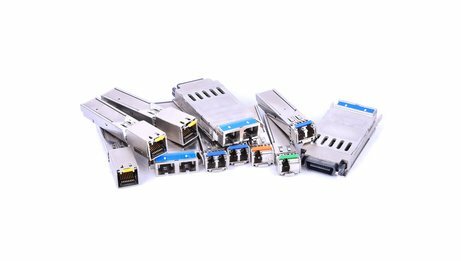 These copper or optical transceiver modules are guaranteed for 3 years, whereas most vendors do not guarantee their products for more than a year. We fully test them before dispatch and they can very often be "recoded" if a hardware replacement is necessary. 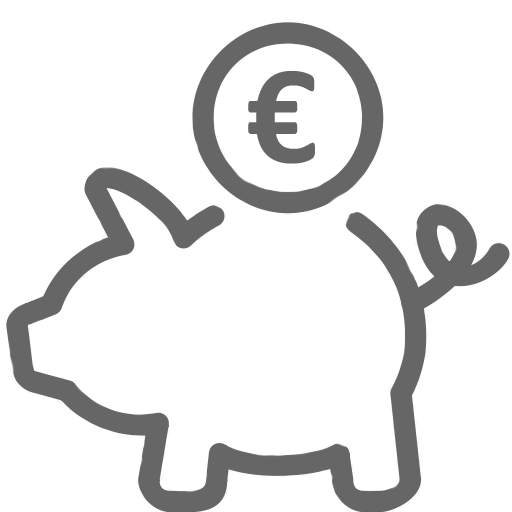 In terms of price, FAIROPTICS offer you impressive savings in between 70 and 90%. Don&apos;t wait. 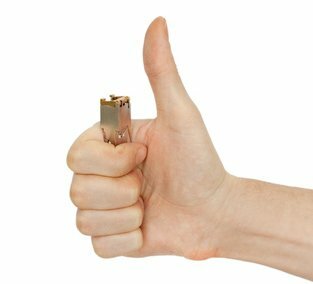 Do like our many major accounts customers, buy SFP modules in compatible ! To prevent their customers from using transceivers other than their own, they force them to use these products under threat of losing their warranties and the hardware support provided by the manufacturer. It is as if a car manufacturer were to threaten to cancel your warranty because you don&apos;t buy its tyres. Because there is no law to prohibit this practice and warranty blackmail scares customers, manufacturers continue to profit from it.